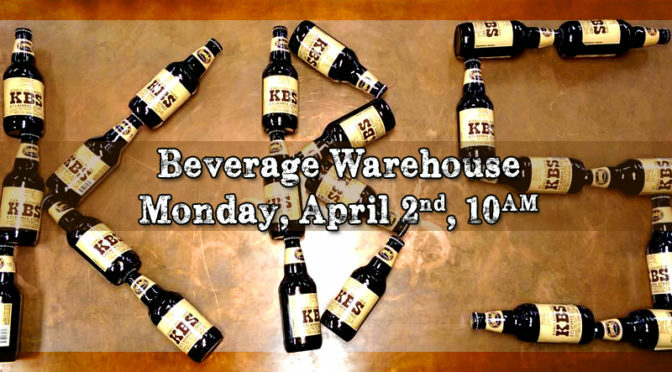 2018 Founders KBS plus 2017 & 2016 Vintage AND CBS Release | Monday April 2nd. Darkness is coming! 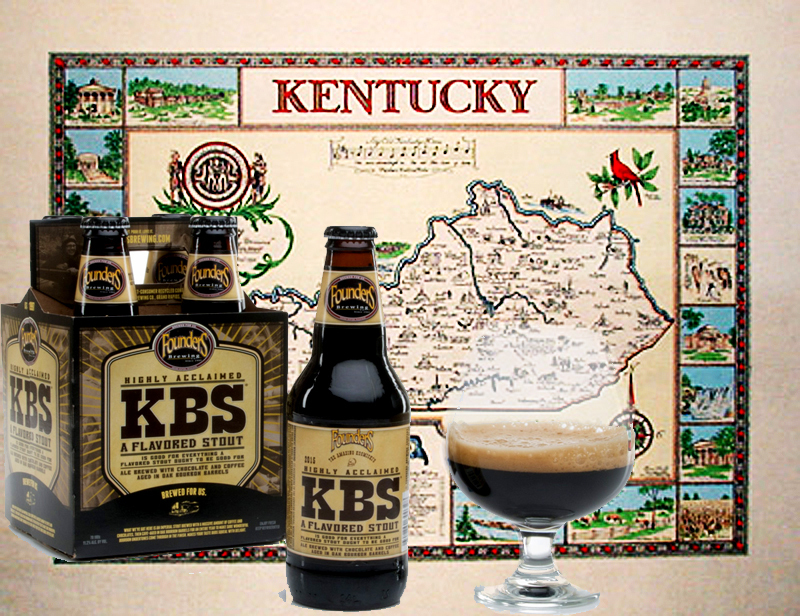 Get to the Bevie on time so you don’t miss out on your share of Founders Kentucky Breakfast Stout! 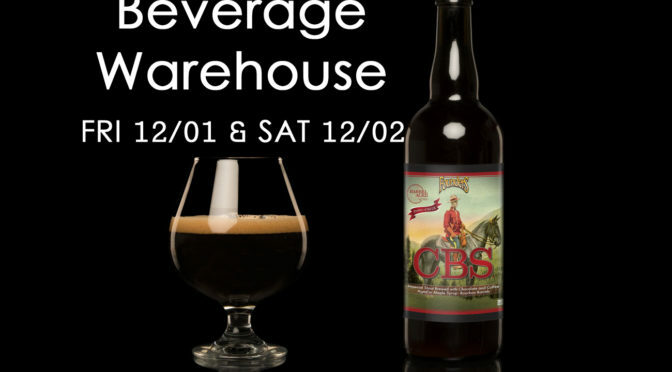 The rumors are true… Vermont is SCHEDULED to get Founders CBS – Canadian Breakfast Stout! 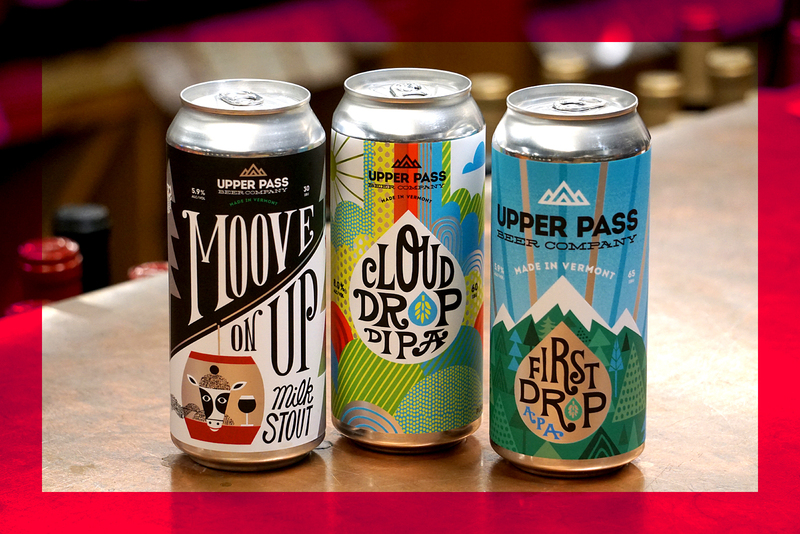 Rest assured, we want you to have the best information and we want to get the beer out to the people as quickly as possible! 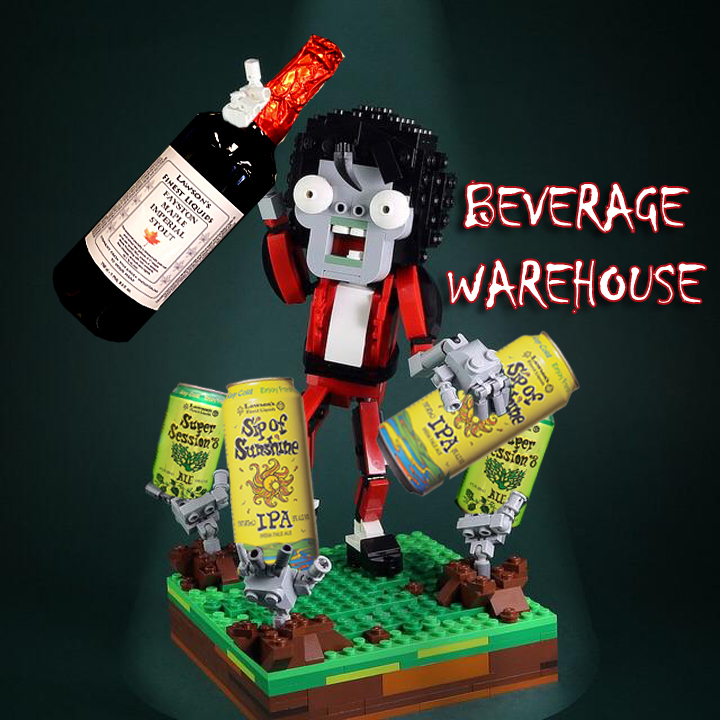 Friday 12/01 – Sold out! It lasted until 12:30 PM!! Q: Can a bottle be saved for me? I can bring something to trade! A: We cannot save any bottles, it is first come, first served. Also, we cannot trade any beers in our store. Q: How much is going to be released Friday? A: We don’t know until the truck arrives and won’t have time to post online exactly how much is going out. We want to get it out for sale ASAP! Q: Who else is getting it? Q: How long will it last after the release? 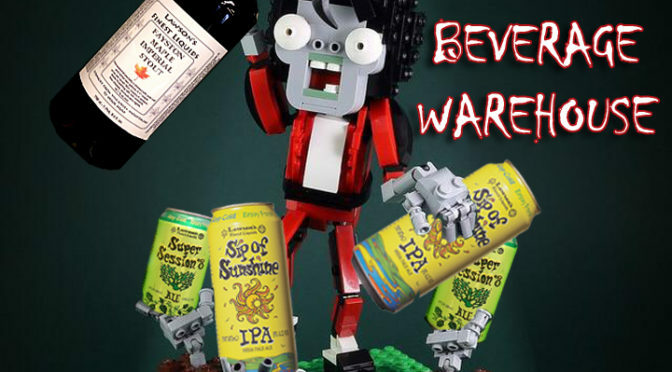 A: We believe demand will exceed supply and there will be nothing left after we open boxes and start handing out beer. Q: How many bottles can I buy? 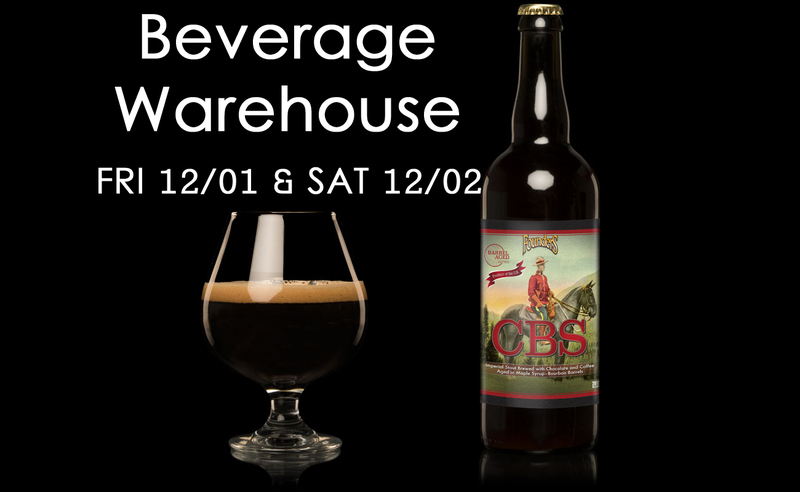 A: CBS is a 750ml bottle (unlike KBS which is a 12oz 4pk) and the limit is one (1) 750ml bottle per person who is aged 21+ years and can provide identification. Q: How can I get more than one bottle? A: Bring as many friends, husbands, wives, etc. that are over 21! You can pay for all the bottles at the same time if that is best for you. 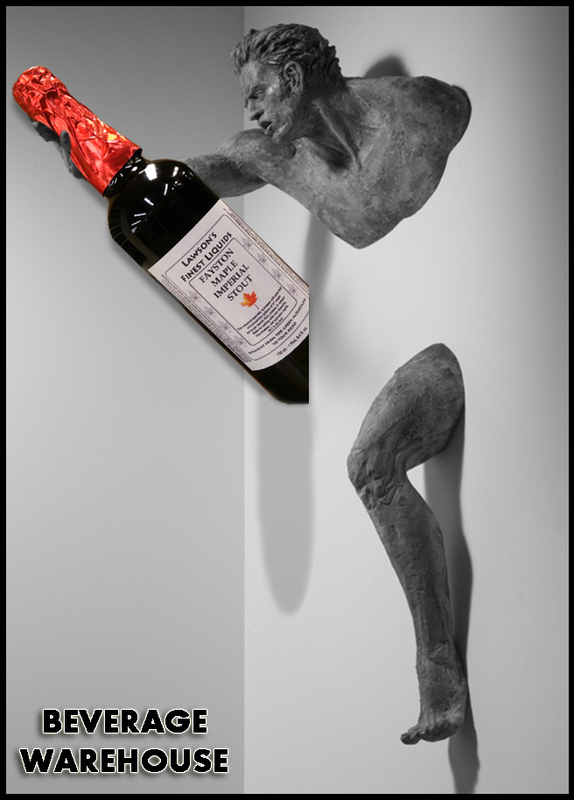 During the release, we will be handing out one (1) bottle to each person in line while they last. Q: Can you message me when the truck arrives? Q: How can I get more information? 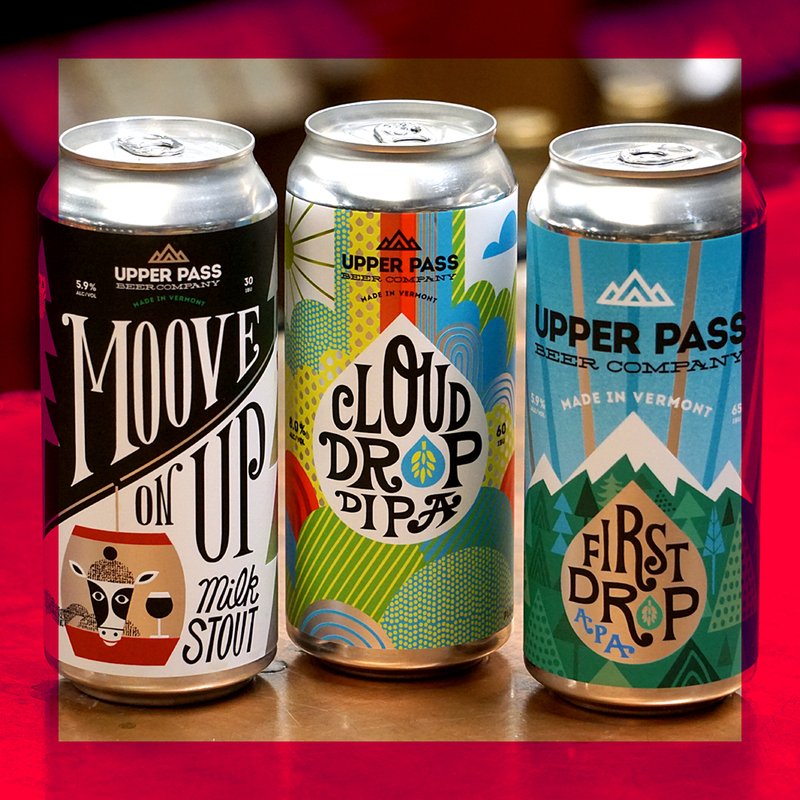 A: We hopefully covered known and unknown release times, limit, pricing, special favors, how long it will last, etc… please refer to questions above and if we didn’t cover something you think we should have, email us so we can respond and also add your question to our Q&A list to help other beer seekers! prices do not include VT tax/deposit. 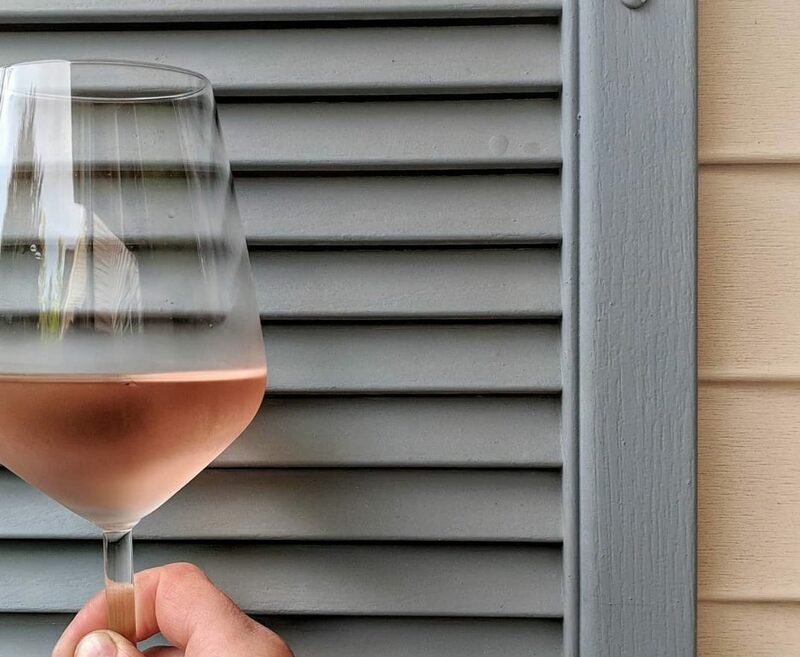 Summer is here and with it comes a seasonal shift in wine and beer consumption habits. 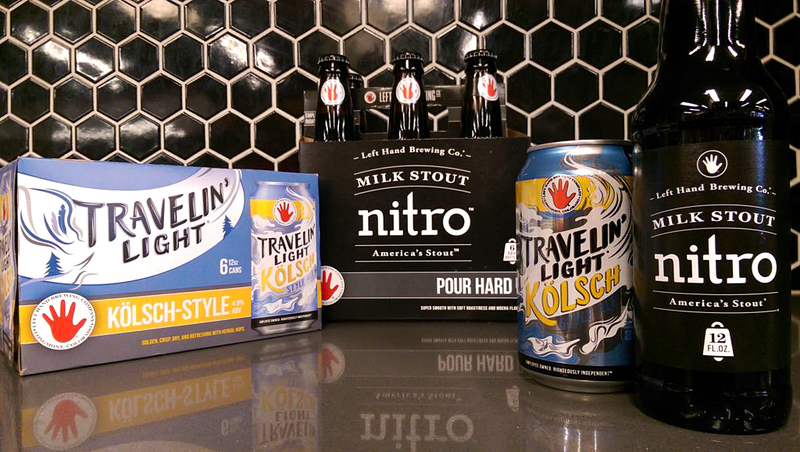 Whether you explore the light or dark side of beer during the summer, Left Hand is a brewery that has got you covered. When I hear “I don’t drink stout in the summer”, I ask them if they drink iced coffee. Most people say they do which gives me the chance to offer them an excuse to drink dark beers. 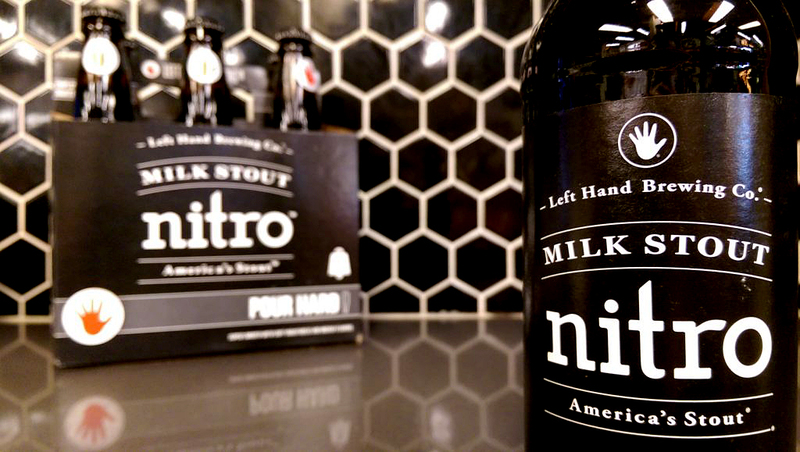 Left Hand Brewing Nitro Milk Stout is a beer built for year round drinking. Wonderfully balanced, smooth, and not hot ‘n boozy, this is a beer you can and should drink all year round. There is no technical ‘summer stout’ style yet, but if there was, Left Hand Nitro Milk Stout would be one of the first beers I would put in that category. Burgers, BBQ’s, relaxing at night under the stars next to a campfire… they all pair well with Left Hand Nitro Milk Stout. 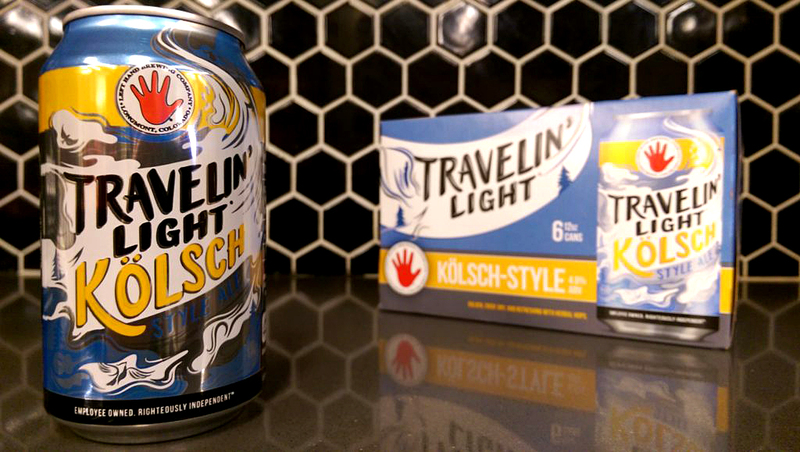 If you’re looking for a refreshing beer during the a hot day, Left Hand Travelin’ Light Kolsch is a most excellent choice. 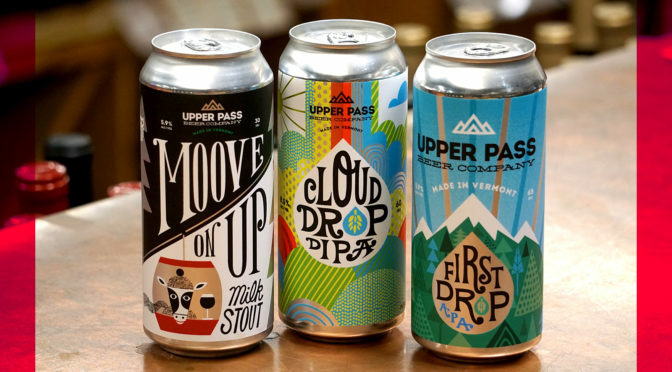 Travelin’ Light cans travel very well – beach, hiking, festivals, and it won’t dry you out like a big and boozy hop bomb. Crispy, refreshing, Travlin’ Light Kolsch pairs well with light summer fare like fish taco’s, fresh corn salad, and grilled lemon chicken. Travelin’ Light -Golden, crisp, dry and refreshing with herbal hops. Milk Stout Nitro – Super Smooth With Soft Roastiness And Mocha Flavors. Taking America Back. Dark & delicious, America’s great milk stout will change your perception about what a stout can be. Pouring hard out of the bottle, Milk Stout Nitro cascades beautifully, building a tight, thick head like hard whipped cream. 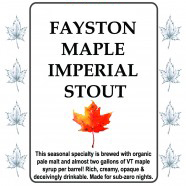 The aroma is of brown sugar and vanilla cream, with hints of roasted coffee. 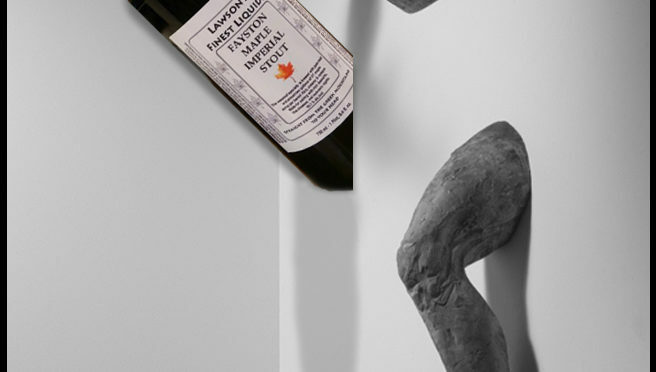 The pillowy head coats your upper lip and its creaminess entices your palate. Initial roasty, mocha flavors rise up, with slight hop & roast bitterness in the finish. The rest is pure bliss of milk chocolate fullness.